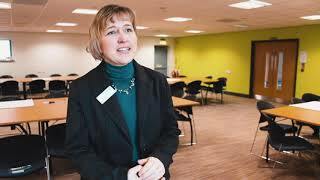 A brand new volunteering scheme is being launched by Durham Constabulary. The Force is recruiting Police Community Support Volunteers (PCSVs) to provide a new uniformed presence to patrol in communities and focus on local priorities. This is a brand new role which will see successful volunteers support frontline policing in neighbourhoods across County Durham and Darlington, where they will be mentored by fulltime officers. PCSVs will take part in foot patrol, help solve basic crime enquiries, assist in local incidents and get to the heart of neighbourhood issues. A key part of their role will be to build positive relationships with the local community and support local initiatives, like Community Speed Watch and PACT priorities (Police and Communities Together). They will also support police during planned operations, local events and other initiatives, and will work with victims and witnesses where appropriate. Inspector Kevin Tuck, from Durham Constabulary, said: “This is a brand new volunteering role which will give ordinary people the chance to do something extraordinary in their communities. “We’re looking for positive, public-spirited people to volunteer in the heart of their local communities and build relationships with those who live and work there. 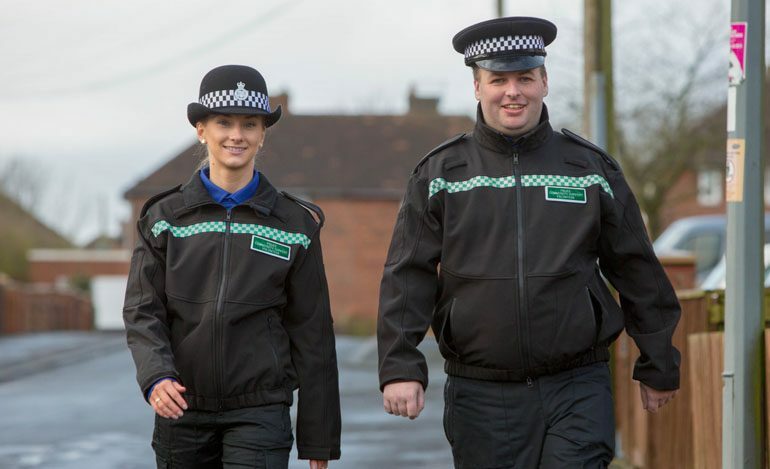 “Successful candidates will be given support and training within neighbourhood teams to strengthen community links, providing additional visibility, reassurance and familiarity. Applicants must be able to commit a minimum of four hours a week for at least 18 months. Candidates will also be subject to a selection procedure and vetting process. The Force is particularly keen to recruit volunteers in the rural areas of County Durham and Darlington, including the Weardale, Teesdale, Barnard Castle and Sedgefield areas. Successful volunteers will be based within a neighbourhood beat team and will be supported by fulltime officers. Travel expenses, uniform and training is provided. For more information, visit durham.police.uk, or call 101 and ask to speak to a neighbourhood inspector or ask for Sarah Jones in the HR department.